Ride your motorbike and make sure that you dodge the traffic. Enjoy collecting bonuses. 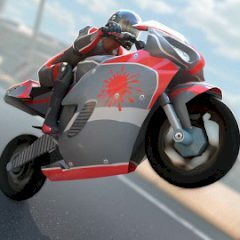 This moto game will bring you some action and fun. Just control this powerful bike and get all boosts before time runs out!